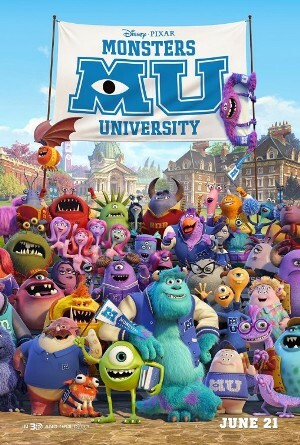 This is the prequel to Monsters, Inc. and it tells the beginnings of the top scaring team – Mike and Sulley! I’ve been looking forward to watching this and it does not disappoint! Mike and Sulley didn’t start off as friends. Mike being small and un-scary versus Sulley, who descended from a line of great scarers. When circumstances forces both of them to join forces to stay in the University, it results in an unexpected friendship. The members of Oozma Kappa were really hilarious especially during the scene at the library. The team of oddballs can be very endearing. Baby Mike is really cute and he wears braces! There were many laughs especially during their training sessions. Other voices I recognized were Nathan Fillion’s (as Johnny) and John Krasinski’s (as Frank McCay). Mike: Maybe. But when you lose, no one will let you forget it. 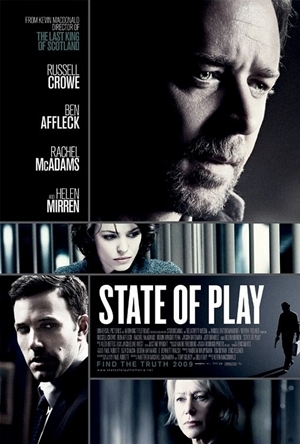 It’s actually a pretty complicated story, about how the apparent suicide or murder of a congressman’s lead researcher/mistress leads to the unravelling of a corporate conspiracy. The lead reporter in the story happens to have had a turbulent relationship with the congressman in the past and as he tries to get behind the truth, their lives are all at risk. 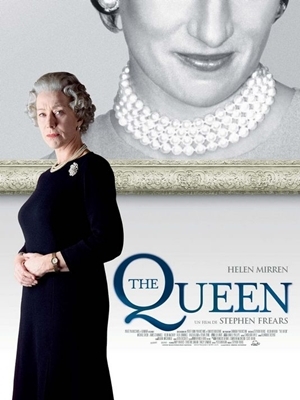 Personally, I wanted to watch this movie because of Rachel McAdams! It’s been so long since I saw her onscreen and Singapore didn’t air both her movies produced last year, so this is the first one since Red Eye. But the story was intriguing and just when you thought everything was solved, another loophole appears and there you have it – the actual perpetuator acting as the victim. Sometimes, the means used to get the means to the end won’t go according to plan. Sounds complicated, right? Well, you wouldn’t understand unless you saw the movie. 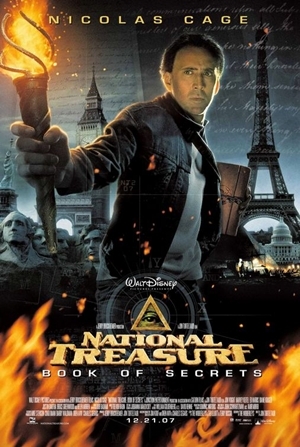 Caught National Treasure: Book of Secrets with my family. 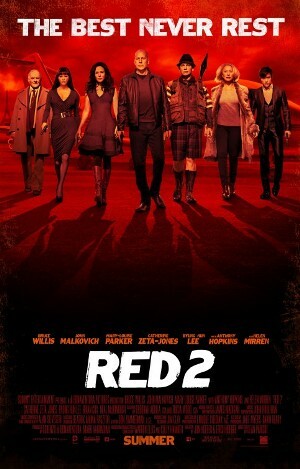 It’s quite good, considering that most sequels turn out disappointing. I guess treasure hunts are seldom lousy, in a sense. It’s well-paced and it’s wonderful how these clues are concealed in seemingly obvious places yet it takes a bit of brain matter to discover them. 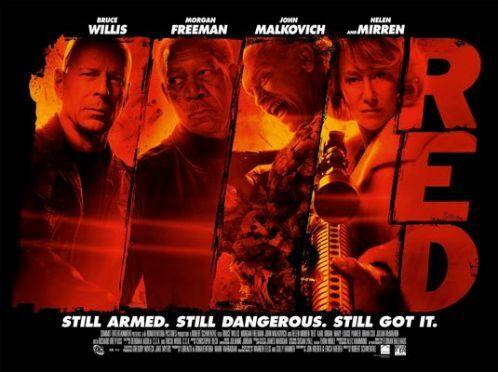 I especially enjoyed the banter between Jon Voight and Helen Mirren.